J. 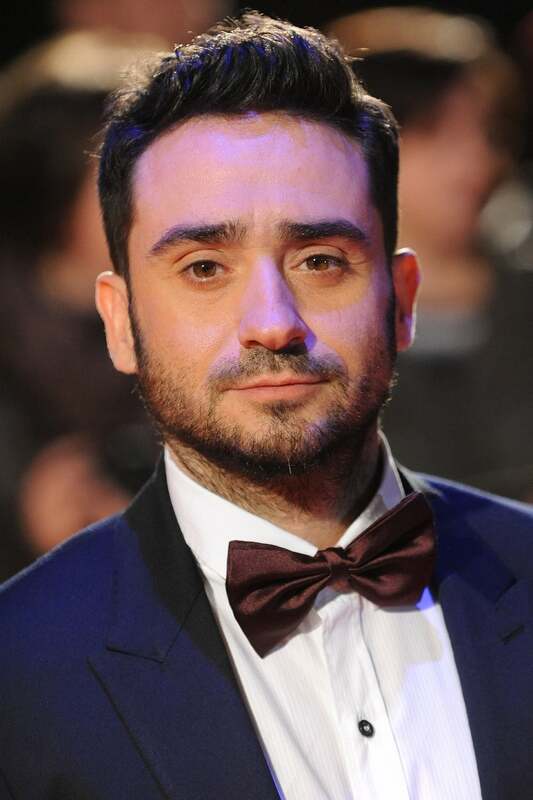 A. Bayona was born on May 9, 1975 in Barcelona, Catalonia, Spain as Juan Antonio García Bayona. He is a director, known for The Impossible (2012), The Orphanage (2007) and A Monster Calls (2016).